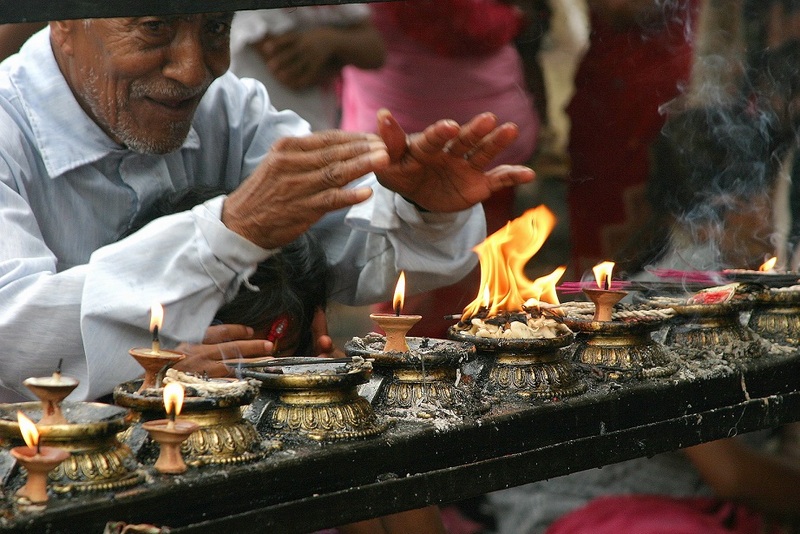 Revel in the art, architecture, temples and old towns of Kathmandu, Patan and Bhaktapur in Nepal. A special treat is a private home visit and home style cooking lesson with the family of celebrity chef Preeti Singh featured in Gourmet and Sunset magazines, as well as the Los Angeles Times. While in Kathmandu take a thrilling hour-long Everest viewing flight. Journey from medieval Kathmandu to the magnificent Pokhara Valley. Hike to a small mountain village and stay in a permaculture resort and farm complete with rotenburo (Japanese copper hot tub) to soak in, Marvel at the 180° panoramic views of the Annapurna range, downhill rivers and picturesque villages. Stay at another similar lodge to enjoy scenic village hikes, meet the friendly local folks, and wander in the orchards and meadows that surround these lodges. Live the farm life and help in the organic gardens, and have fresh healthy farm to table meals. Easy / moderate. For the adventurous! Suitable for families.